Hsiao-Jung Kuo graduated from the Santa Clara University School of Law and was admitted to the California State Bar in January of 2016. 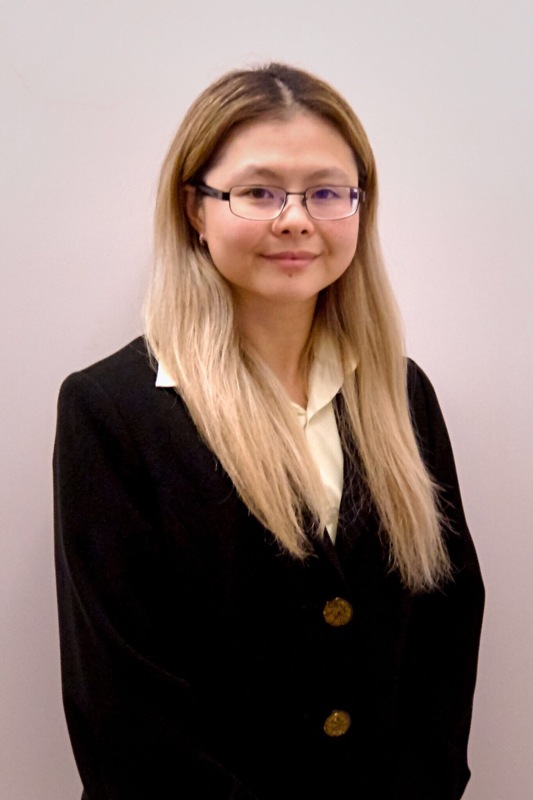 Ms. Kuo has prior family law experience working as a legal assistant. She also gained experience working as an intern at law firms in China and Taiwan.